A founder of modern geometric analysis who produced “some of the most dramatic advances in mathematics in the last 40 years,” Uhlenbeck is the first woman to be awarded this top honor. 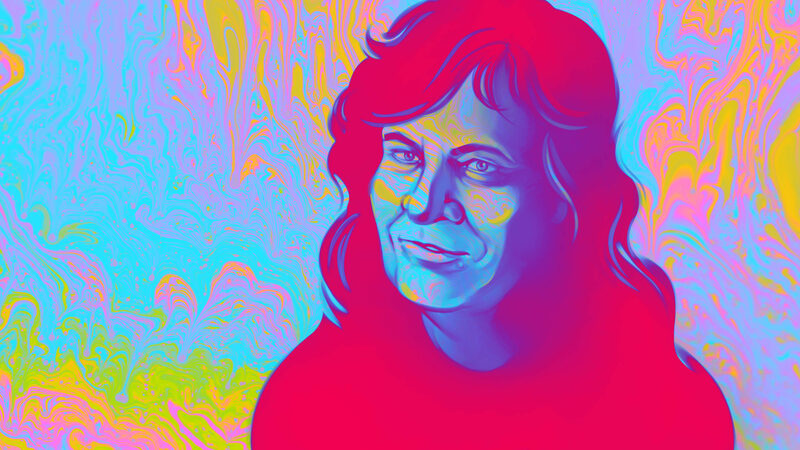 Karen Uhlenbeck, whose seminal work helped launch an entire field of mathematics, was awarded the Abel Prize today in an announcement made from Oslo. The prize, created by the Norwegian Academy of Science and Letters in 2003, is widely viewed as the mathematics equivalent of a Nobel Prize. Uhlenbeck’s work has “led to some of the most dramatic advances in mathematics in the last 40 years,” the prize citation reads. Uhlenbeck, who was born in 1942 in Cleveland, was a voracious reader as a child, but she didn’t become deeply interested in mathematics until she enrolled in the freshman honors math course at the University of Michigan. 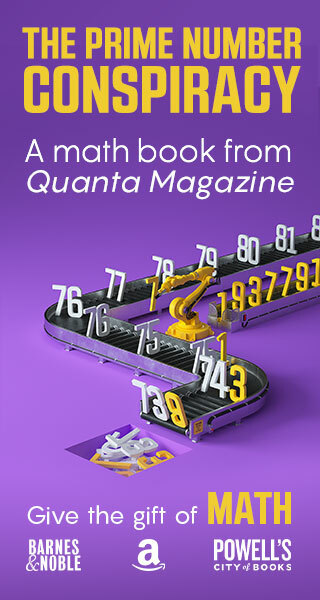 “The structure, elegance and beauty of mathematics struck me immediately, and I lost my heart to it,” she wrote in the book Mathematicians: An Outer View of the Inner World. Palais and the mathematician Stephen Smale (who won a Fields Medal for his topology research soon after) had just made an advance regarding “harmonic maps” that would form the springboard for some of Uhlenbeck’s own most important results. The study of harmonic maps can be traced back to a centuries-old field of mathematics called the calculus of variations, which looks for shapes that are in equilibrium with respect to some natural physical measurement, such as energy, length or area. For instance, one of the oldest and most famous problems in the calculus of variations is the “brachistochrone” problem, posed by Johann Bernoulli in 1696, which asks for the curve down which a ball will roll most quickly from one point to another. To understand what it means for a map to be harmonic, imagine some compact shape made of rubber — a rubber band, say, or a rubbery sphere. Next, choose a particular way to situate this shape inside a given space (such as an infinite three-dimensional space or a three-dimensional doughnut shape). This positioning of the shape is called a harmonic map if, roughly speaking, it puts the shape in equilibrium, meaning that the rubber won’t snap into some different configuration that has lower elastic potential energy (what mathematicians call Dirichlet energy). When the space you’re mapping the rubbery shape into is a complicated object with holes (such as a doughnut surface or its higher-dimensional counterparts), a variety of harmonic maps may emerge. For instance, if you wrap a rubber band around the central hole of a doughnut surface, the band cannot shrink all the way down to a point without leaving the surface of the doughnut — instead it will contract down to the shortest route around the hole. When the rubbery shape or the target space is some complicated, possibly high-dimensional object, figuring out the range of possibilities for harmonic maps can be tricky, since we can’t simply build a physical model and then see what the rubber does. Intuitively, we might try to build a harmonic map by starting with any map and then looking for ways to deform it, little by little, to bring it closer to equilibrium. But it’s not always clear whether such a process will eventually converge and reach equilibrium. This question makes sense for other energy-like measures besides the Dirichlet energy, and Palais and Smale came up with a condition on energy measures which, when satisfied, guarantees that at least some of these deformation processes will indeed converge. The Palais-Smale condition was perfect for the one-dimensional case of harmonic maps, where we’re mapping an (infinitely narrow) rubber band into some compact space like a sphere or doughnut surface. But when the rubbery shape has dimension greater than one — if it’s a surface, for instance, or some higher-dimensional object — the Dirichlet energy does not always satisfy Palais and Smale’s condition, meaning that the process of gradually deforming a mapping to reduce its Dirichlet energy may sometimes fail to converge to a harmonic map. In the mid-1970s, while a professor at the University of Illinois, Urbana-Champaign, Uhlenbeck set out to understand what this failure to converge can look like. 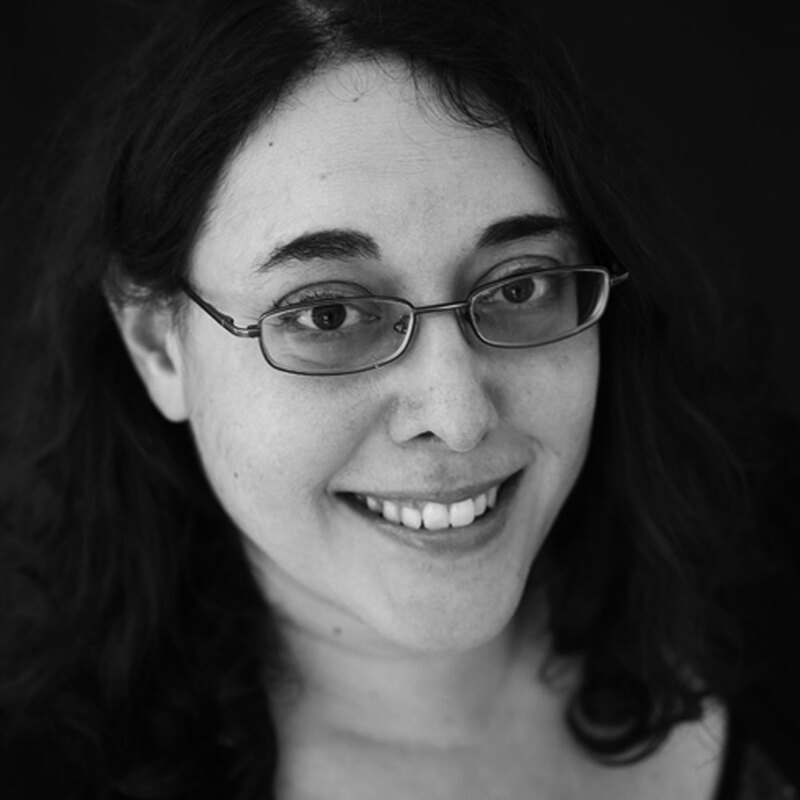 Her five years at Urbana-Champaign were not especially happy ones — she and her then husband were both professors there, and she felt as if she was seen primarily as a “faculty wife” — but while there she met a postdoctoral fellow named Jonathan Sacks. Together, they explored a sequence of different energy-like measures on two-dimensional surfaces that each satisfies the Palais-Smale condition, and that approach the Dirichlet energy. In each of these alternative energy measures, the Palais-Smale condition guarantees that there is an energy-minimizing map. As the energy in question gets closer and closer to the Dirichlet energy, Uhlenbeck and Sacks asked, do these maps converge to a harmonic map? The answer, they showed in the late 1970s and early 1980s, is “almost.” At nearly every point of the surface, these maps do converge to a harmonic map. But at a finite collection of points on the surface, the maps may start to form a very specific kind of singularity called a bubble where there’s no way to make sense of a mapping. 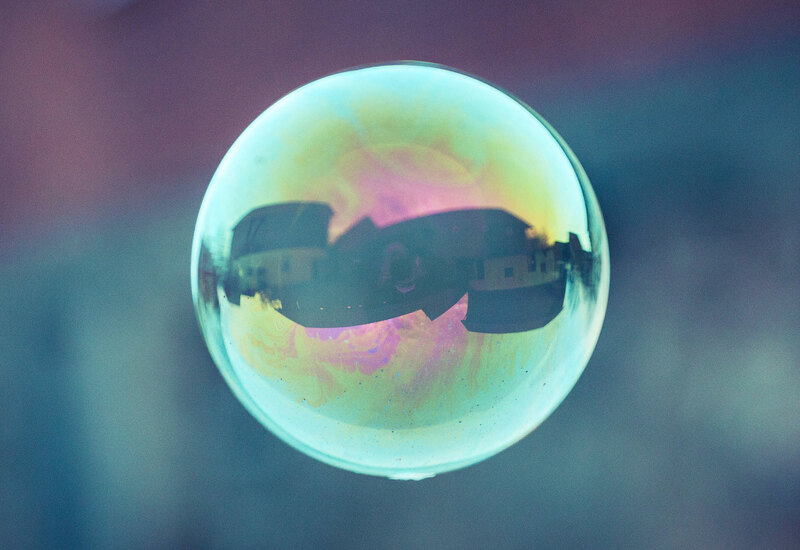 To envision a bubble singularity, imagine that you’re chewing gum, and you blow a bubble but then gradually pull more and more of the gum inside your mouth, while still maintaining the bubble at the same size. The gum forming the bubble will get stretched thinner and thinner, but the bubble will remain viable throughout this process (at least in an idealized setting in which the gum is infinitely stretchable). But at the end of this process, the bubble will pop, since you’ve pulled essentially all the gum inside your mouth. In a similar way, Sacks and Uhlenbeck showed, the maps that minimize the alternative forms of energy converge to a harmonic map nearly everywhere, but near a handful of points on the surface they start to form bubbles. As the energy gets closer and closer to the Dirichlet energy, these bubbles will be built from smaller and smaller patches of the surface. At the end of the process, when we reach the actual Dirichlet energy, the map will want to make an entire bubble out of only a single point, so we’ll hit a singularity. Since the compact space the surface is getting mapped into — something like a sphere or a doughnut surface — has only a finite number of holes around which bubbles can form, there are only finitely many of these bubbling singularities. Since that time, bubbling phenomena have been discovered in a wide range of settings in mathematics and physics, said Sun-Yung Alice Chang, a mathematician at Princeton University. “[Uhlenbeck’s] influence crosses the different branches of mathematics,” she said. Her work with Sacks was transformative, but Uhlenbeck was just getting started. In the early 1980s (by which time she was a professor at the University of Illinois, Chicago), she grew interested in gauge theory, an outgrowth of the theory of electromagnetism that provides the mathematical foundation for many physical theories, including the Standard Model of particle physics. As with harmonic maps, a major aspect of gauge theory involves finding objects that are in equilibrium with regard to a certain definition of energy. In this case, the objects in question are solutions to the “Yang-Mills” equations, which are analogous to Maxwell’s equations for electromagnetism. In what Labourie called a “quantum leap,” Uhlenbeck attacked these equations from an analytic point of view. She identified a new coordinate system in which the equations could be studied more easily, and then proved her celebrated “removable singularities” theorem, which showed that for four-dimensional shapes, bubbling cannot occur around isolated points. 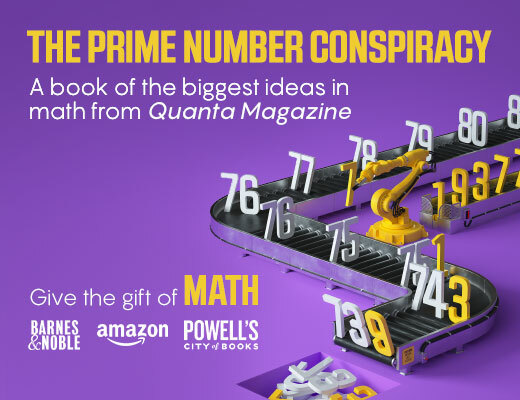 In that setting, she showed, any finite-energy solution to the Yang-Mills equations that is well-defined in the neighborhood of a point will also extend smoothly to the point itself. Uhlenbeck’s gauge-theory results “underpin most subsequent work in this area,” wrote Simon Donaldson of Imperial College London in a survey of her work earlier this month. Donaldson won a Fields Medal in 1986 for work that built on Uhlenbeck’s. Uhlenbeck is the first woman to receive the Abel Prize in the award’s 17-year history. It’s far from the first time she has broken through a glass ceiling; in 1990, for instance, she was only the second woman ever to give a plenary lecture at the International Congress of Mathematicians, ending a 58-year dry spell. (The first woman to give such a lecture was Emmy Noether in 1932.) Over the years she has become an aspirational figure for a generation of female mathematicians. “We were all inspired by her,” said Chang, who earned her doctorate six years after Uhlenbeck. This article was updated on March 19, 2019, with additional quotes from the prize winner.